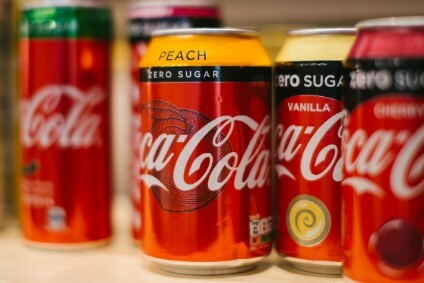 The Coca-Cola Co. has named Steven Heyer as the new head of its Latin American operations. Heyer, 49, is one of the soft drinks corporation's younger rising stars. 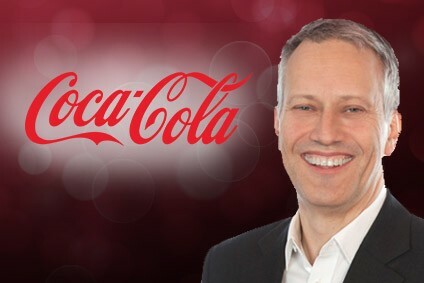 He has headed up Coca-Cola's ventures unit since joining the group last year and will now assume responsibility for all the company's activities in Mexico, Central and South America in addition to his current responsibilities.